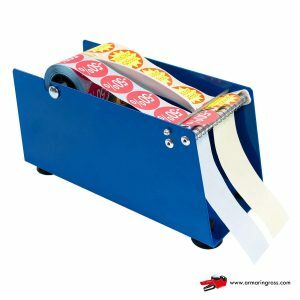 The lastest generation of Towa Dispenser, allows you to apply labels with very small dimensions with height starting from 10 mm. 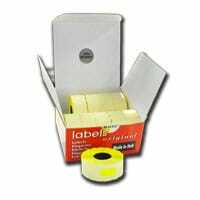 The arrest takes place automatically as soon as the sensor detects the gap between a label and the other. 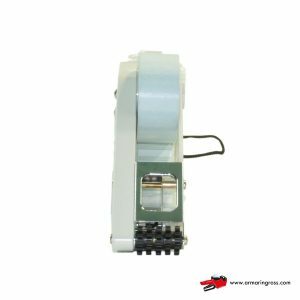 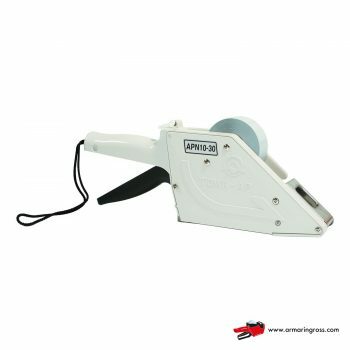 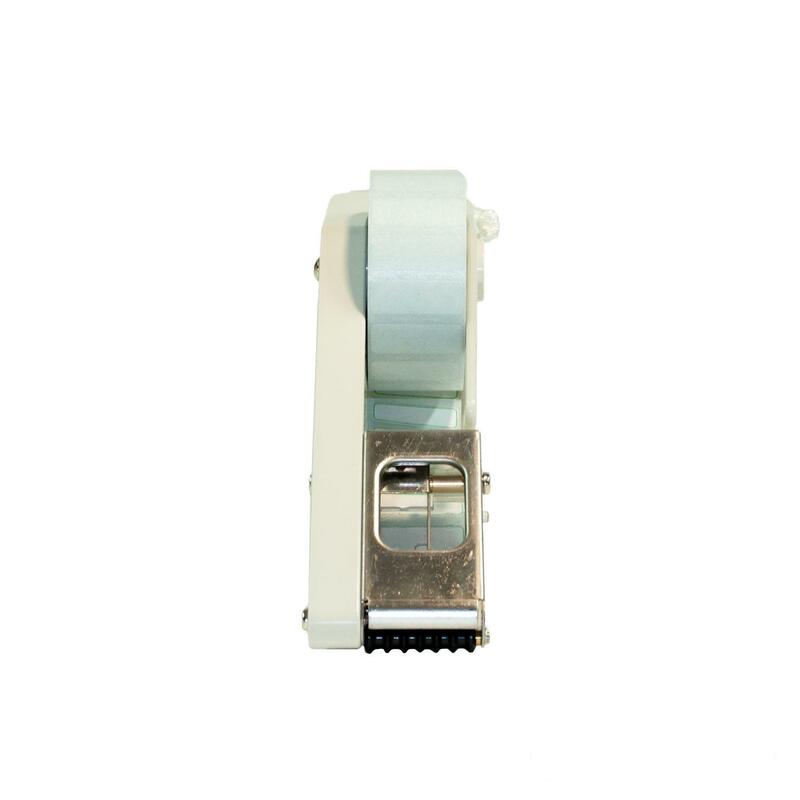 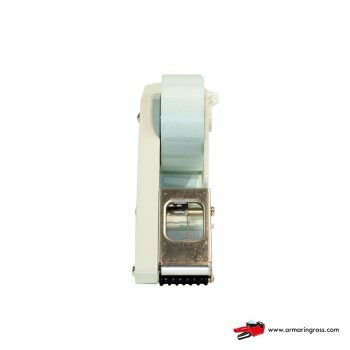 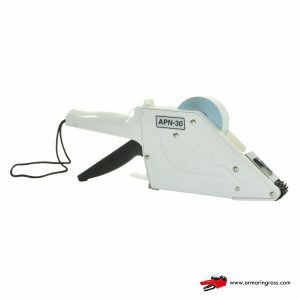 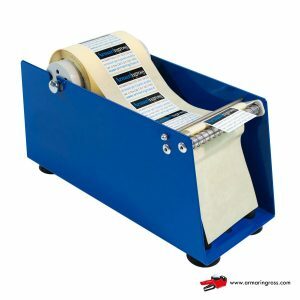 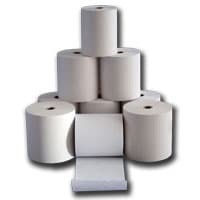 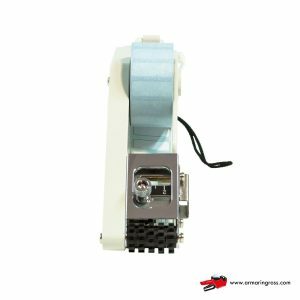 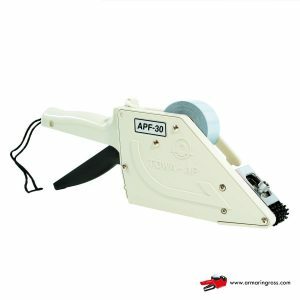 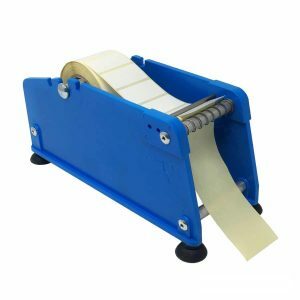 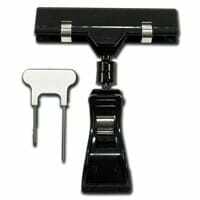 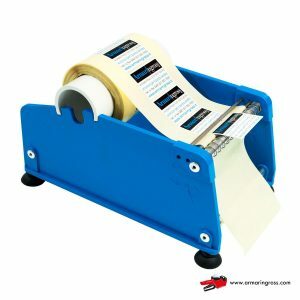 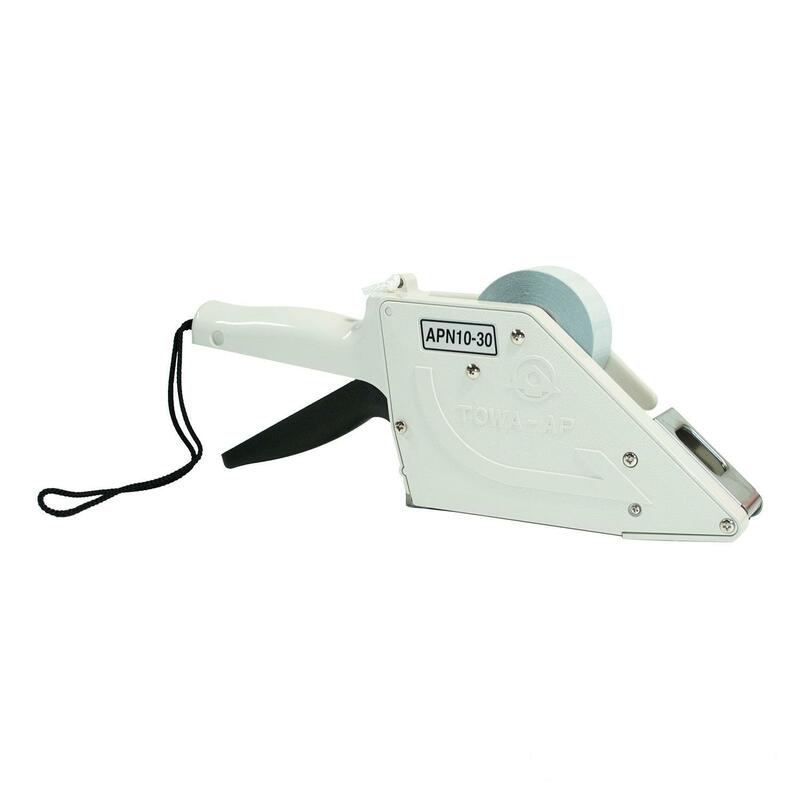 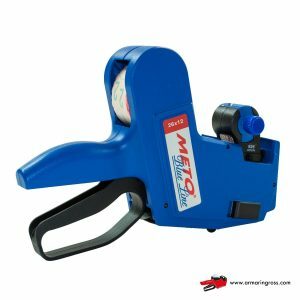 Label Applicator robust and reliable, it allows you to work in a systematic manner, saving time and any material waste.